compensation for infringement is too low, which is not even worth the time and money to start an lawsuit. Now, everything will be changed, for the enforcement of law, especially related to the trademark laws in China is strongly enhanced. 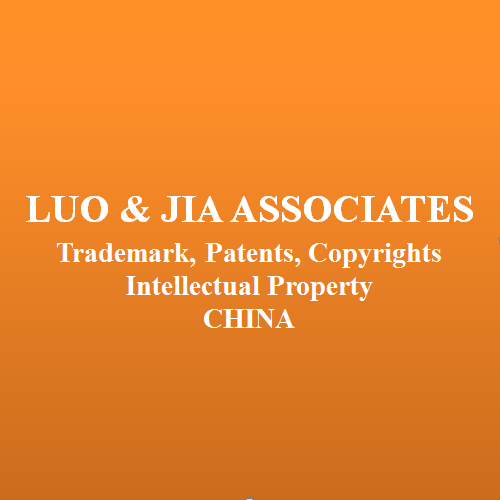 There is a recent trademark case which indicates the trends regarding to the Chinese trademark protection. 360 Company sues two finance companies infringe its’ trademark right and claims for 30 million Yuan as compensation amount. “30 million”, which will be the most maximum amount of compensation for trademark infringement in China, which indicates the Internet companies in China, raise their awareness for their IP right protection. Until today, many companies in China still consider that copying others famous brands is one of the best way to promote their business, so they become brand copycat and they using the famous brands to make some profit. Unfortunately, they will suffer lawsuit by those famous brands later. Maybe there will be large sum of money to pay because of knockoff. With the enhancement of trademark protection as well as the awareness of brand protection in China, it will become harder and harder for those copycats to do business in China. If one want to do business in China, it is important to register his own trademark first in China, because If you do not have your trademark registered, others may apply your trademark, then you may be sued by other companies because of trademark infringement and pay a huge sum of compensation. The best way to avoid infringing and being infringed is to have your own trademark. Forget the tax: 10 reasons why Ireland is still the best place to locate your Trade Marks and Design rights.